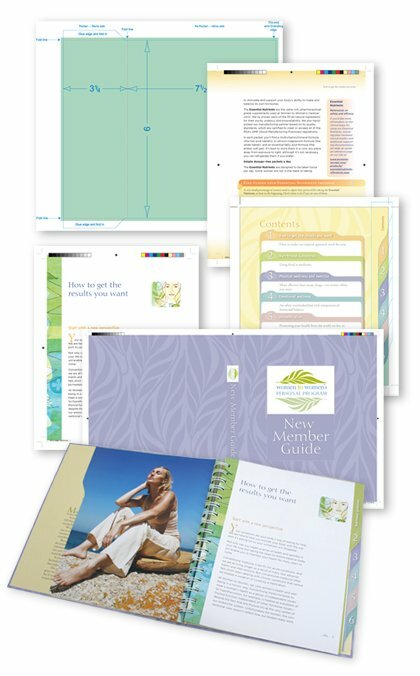 Take the stress out of the print management process. We can help you communicate with the printer, navigate any issues that arise, and make any last-minute file adjustments. Print advice is included with all black and white book projects. We’ll give you tips for common and costly mistakes to avoid and how to plan for POD and offset. 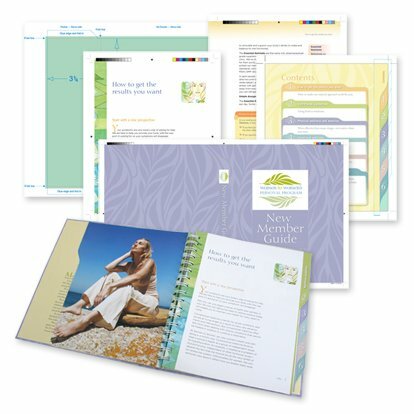 For color books and more complex projects we offer an optional low-costs print manangement service. Get the best results. 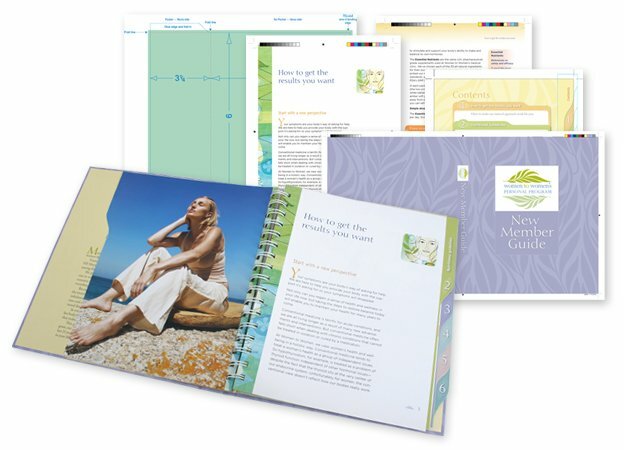 If you are looking for product differentiation, we can help you with special print processes and custom features, such as French flaps, embossing, spot varnishes, foils, foldouts, inserts, custom endpapers, tabs, boxed sets, and more. Estimates from trusted offshore and/or stateside printers. Project management of the print process. Consultation for special options and enhanced print methods. You’ll also receive explanations of the process and terminology. Color proof review of digital and/or wet proofs. Personal attention with you and the printer to help ensure the printer understands your expectations and to help prevent any misunderstandings arising from industry terminology. Let’s work together to achieve print results that will attract readers and sell books. Call us so we can discuss your project needs. We’ll be happy to answer your questions.